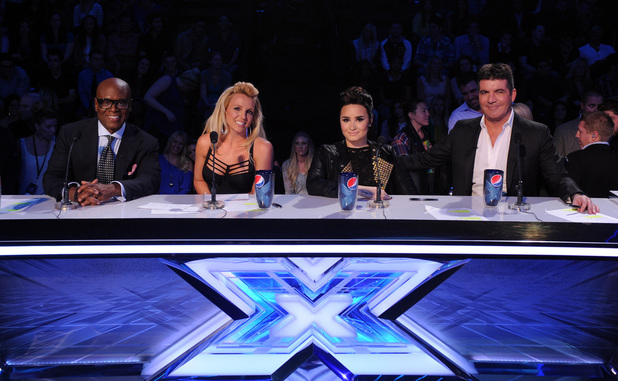 This is from X Factor, the Australian show like American Idol. This 14 year old girl Shiane Hawke got up on stage and they doubted her. Then she started singing and they were amazed. Don’t let anyone doubt you if you got it! But if you do not, stop trying. This could be my all time favorite tryout for American idol. This guy came in looking like a fool too. But then again I have seen like zero episodes, only a few awesome things on Youtube. Angelina Jordan at 7 years old sings ‘Fly Me To The Moon’. She kind of reminds people of Amy Winehouse reincarnated. If that got you teary eyed and swollen hearted you’re going to love these. Sorry in advance for sucking you in. Looking like a fool with you pants on the ground!